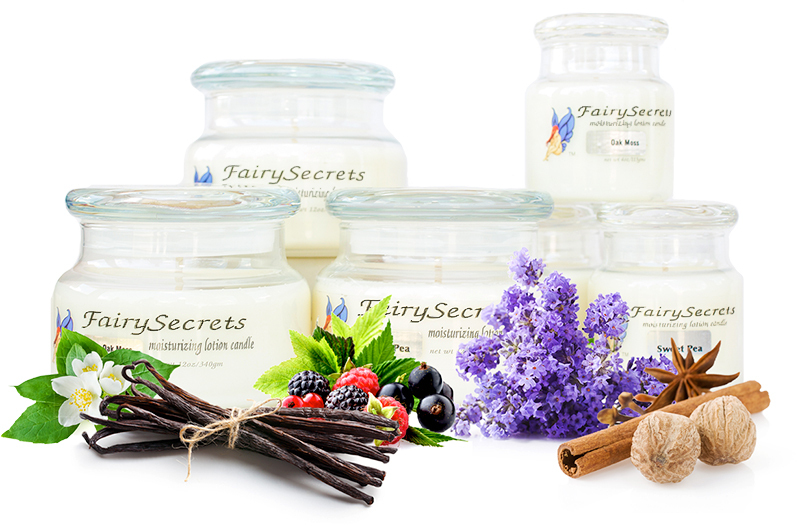 Lotion Candles – they’re appealing to your senses! 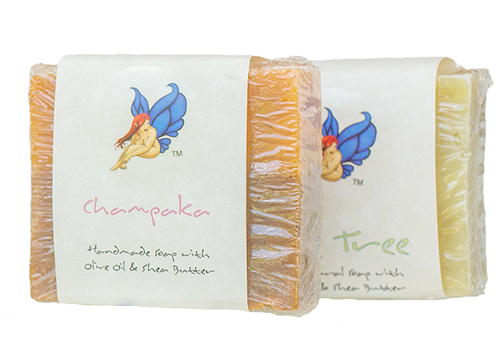 The luxurious aromas will stimulate and relax your mind while softening and soothing your skin. Each lotion candle is hand-poured, using shea butter and soya as the two main ingredients. We add aloe vera, olive, coconut, jojoba and avocado oils to create a unique blend of skin moisturizer. With no paraffin and no alcohol, our lotion can be used from face to toes, with no worry of clogging pores or irritating the skin. It absorbs entirely, so no greasy feeling, no washing it off! The lotion is versatile and easy to use! It can be melted by lighting the wick, by placing on a candle warmer, or even by using a hair dryer. So light it before a shower, if you wish, and it will not only be ready when you are, the scrumptious aroma will have filled the room. You may choose to keep it constantly melted on a warmer. In this way, you can moisturize at any given moment and the scent will permeate your home. A non-flame option is to heat lotion with a hair dryer – great for children or for travelers! We are proud to be different and positively delighted to share our quality natural skin care with so many satisfied customers!